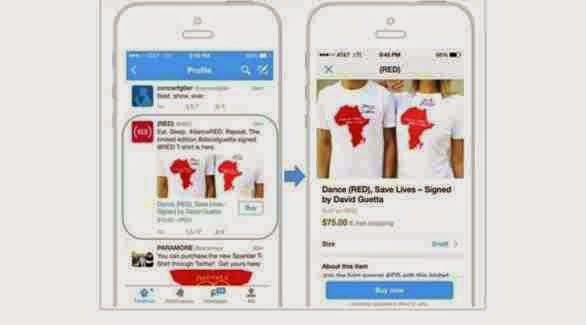 Twitter has begun testing a property purchase products within tweets, in an initial step that will enter the social networking site world of e-commerce, which is estimated size of tens of billions of dollars annually. 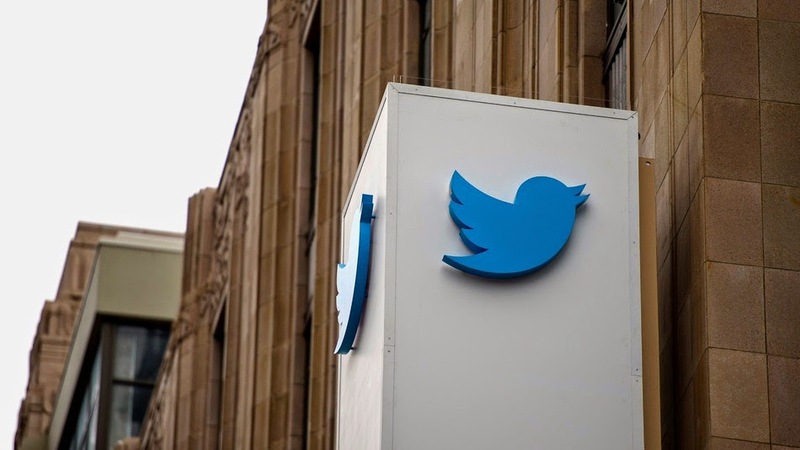 Twitter said it tested a new way to purchase products via its, noting that the test is limited at the moment on a small sample of users in the United States, to be expanded in the future. Under this new property, will appear with some tweets button "Buy" or "Bay", and when clicked, show additional details about the product price, quantity, measurement, characteristics, then should the user to enter data on shipment and payment, before the completion of the procurement process . Twitter and explained that this feature will work to facilitate and simplify the process of shopping via smartphones and tablet devices, as well as it will create new opportunities for interaction between consumers and sellers through the site. In order to reassure potential consumers about their privacy, the company confirmed that all the data that will be entered through the process of buying the product will be encrypted, so no one can pirated. It is noteworthy that Twitter has conducted during the past period set agreements with several companies for shopping and e-payment in order to build a new business model through tweets.